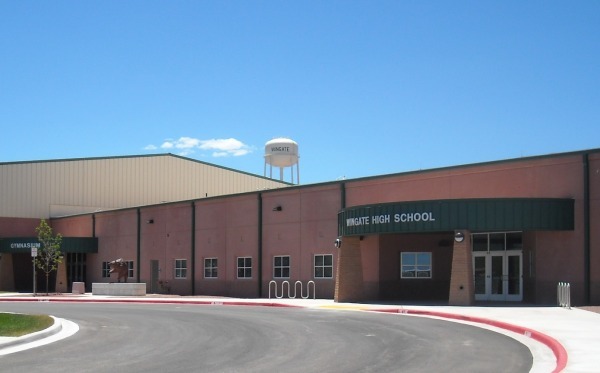 Financial education for Native Americans is one of our focus areas, so we’re delighted to report that financial literacy students from Wingate High School, a Bureau of Indian Education school at Ft. Wingate, New Mexico, really put the “win” in Wingate recently. 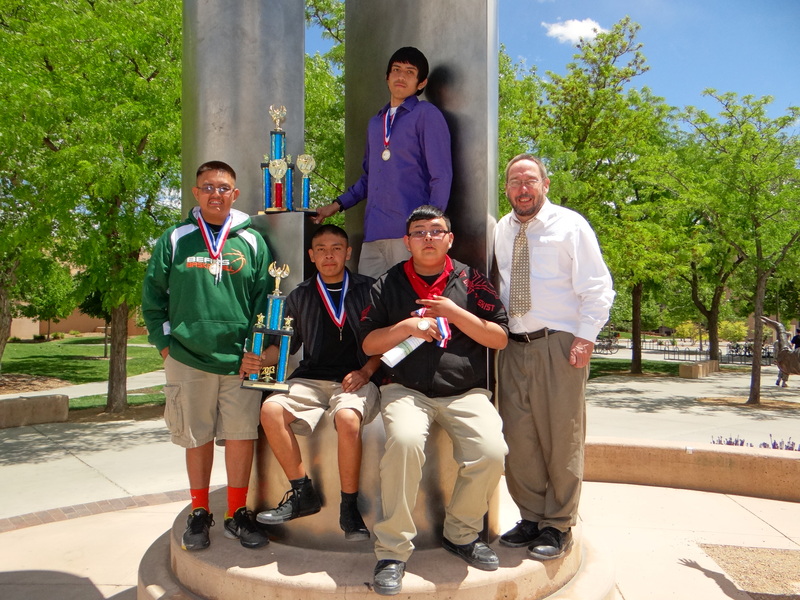 They were recognized for outstanding team performances in the “Stock Market Game” at an awards ceremony at the University of New Mexico on May 8, 2013. All four students also completed the First Nations Development Institute-sponsored “Life on Your Terms” financial literacy course at Wingate, in which they studied various investing concepts such as risk, diversification and indexing that contributed to their success in the game. Moreover, in just a few years Wingate has become a regional Stock Market Game powerhouse under Lewis’s guidance, having won various competitions three years in a row. The Stock Market Game is an online educational activity that has served more than 13 million young people since 1977. The game introduces students to the financial markets as they learn math, economics and the importance of long-term saving and investing. Teams invest a hypothetical $100,000 in real stocks, bonds and mutual funds, learning cooperation, communication and leadership as they manage their portfolios over a 10-week period. 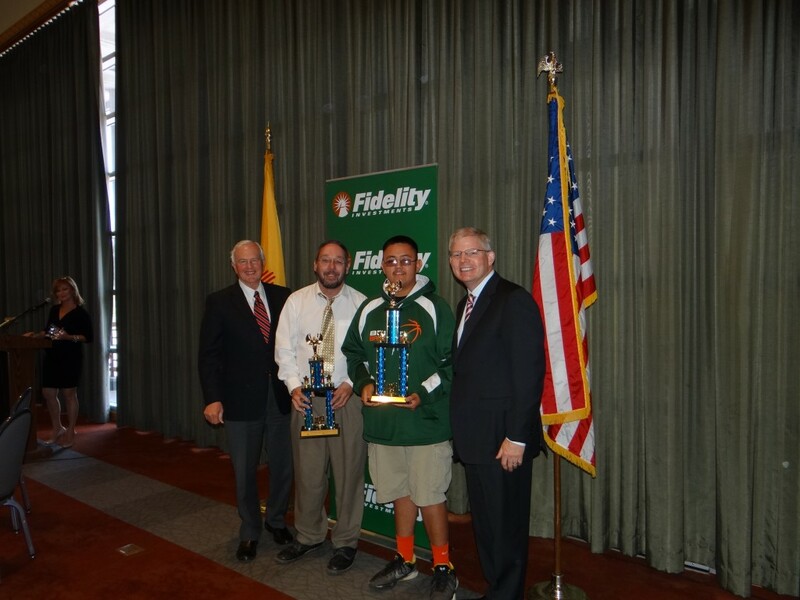 The game is sponsored nationally by the Securities Industry and Financial Markets Association (SIFMA) Foundation with local support from Fidelity Investments and The University of New Mexico Anderson School of Management. 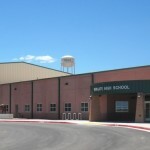 Life on Your Terms is a high school financial literacy course offered to students in the Gallup McKinley County School District and surrounding communities in coordination with First Nations Development Institute and the W.K. Kellogg Foundation. Currently the course is taught in 11 area high schools, with First Nations providing textbooks, classroom support and special events at no cost to partnering schools.